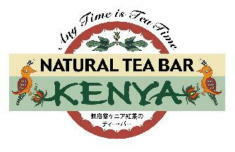 tea brand in the Kenyan market. 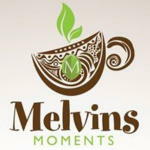 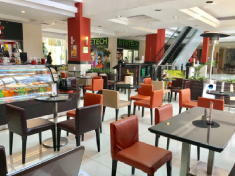 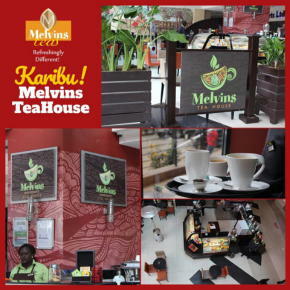 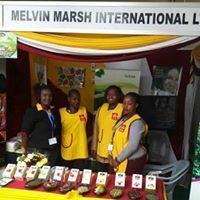 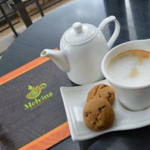 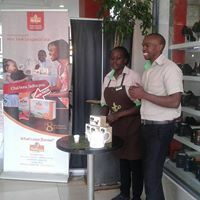 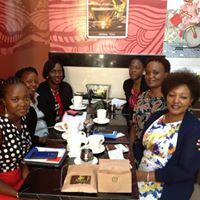 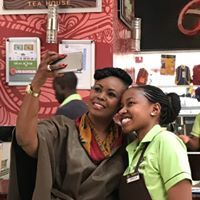 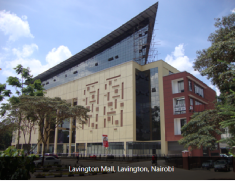 In 2015, Melvin Marsh Int'l openedMelvin's Tea House, a cafe inLavington with an experimentalmenu selling a motley of teas invarious forms such as specialty teas,tea smoothies and tea shakes. 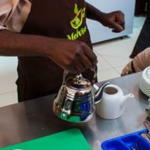 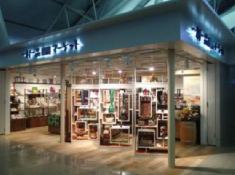 For most Kenyans, tea is an at-home drink so when they go outthey want something different. 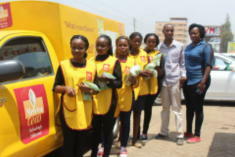 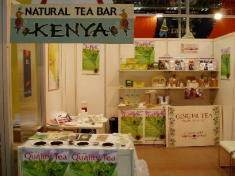 Thatis why we want to make tea funky,says Mutahi. 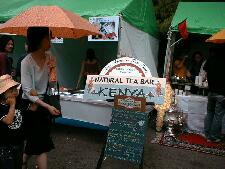 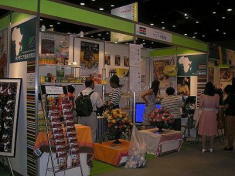 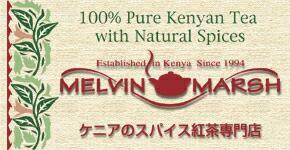 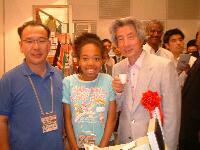 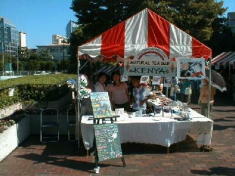 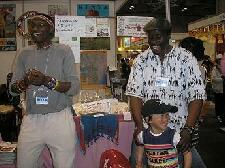 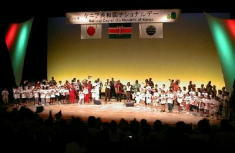 We are the largest blender, packersand distributors of the highestquality flavored teas of Kenyanorigin. 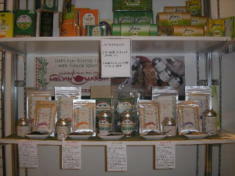 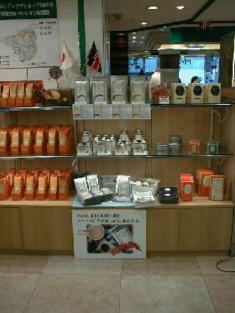 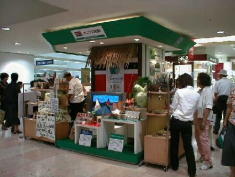 We flavor our teas with noadditives and use only freshlyground spices which are dried andground for us. 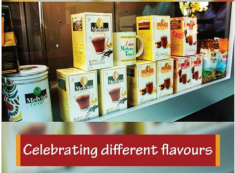 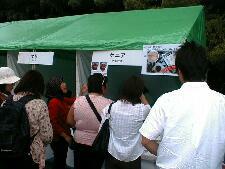 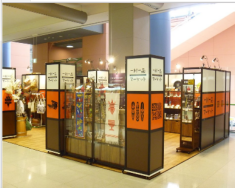 Many flavours for your choice.